Shore Hire has an in-house engineering capability that provides comprehensive propping and shoring system design, which complements our hire and sales service. Custom propping and shoring design is becoming increasingly important, both as a necessity for complex construction projects and as a value-add during a tender negotiation. 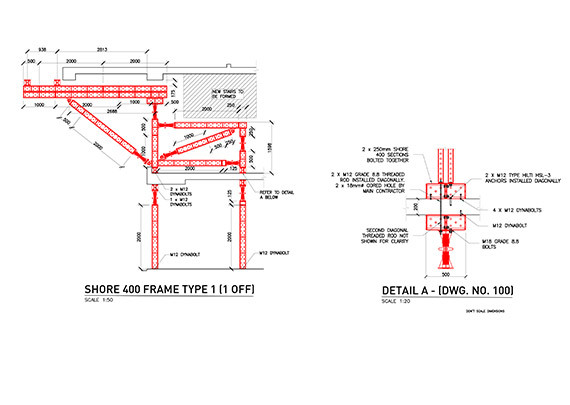 Shore Hire is a market leader in this field using leading edge structural design and frame analysis software. 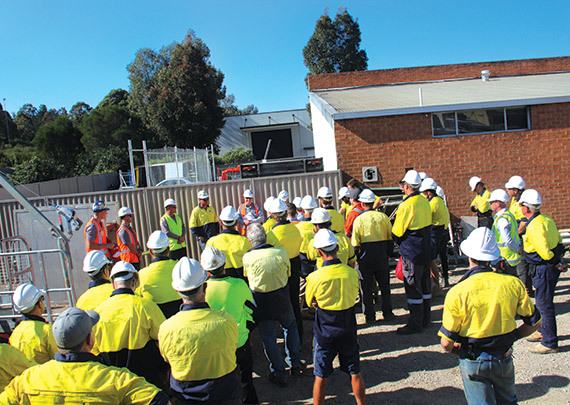 Our experienced engineers achieve cost effectiveness and safety gains during the shoring and propping design phase to provide the perfect supplement to our huge shoring and propping product range and supply capability. From major contractors to small builders, no project is too large or small. 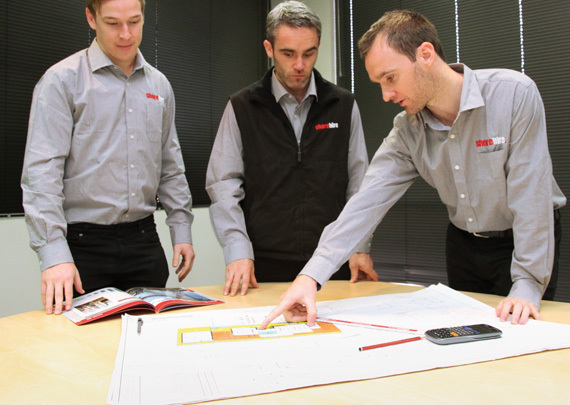 Our design service is carried out according to our own stringent quality and safety procedures and in accordance with all Australian standards. Our design service also plays an important role in the tendering phase where innovative, timely and cost-effective solutions can contribute to a winning submission. We’ve worked from tender through to completion with a number of clients and you can rest assured we are well versed with the confidentiality of these types of discussions. 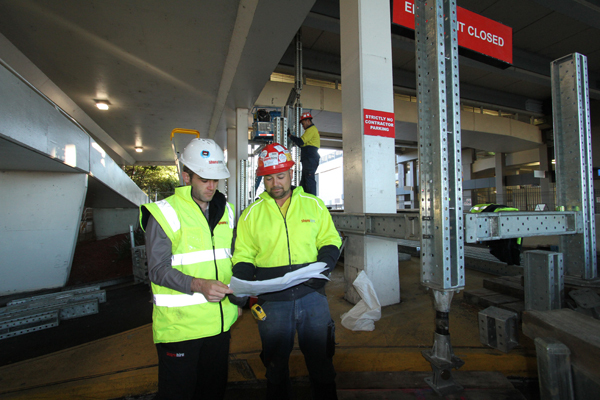 For a discussion about tailored propping and shoring engineering services, contact Shore Hire today.